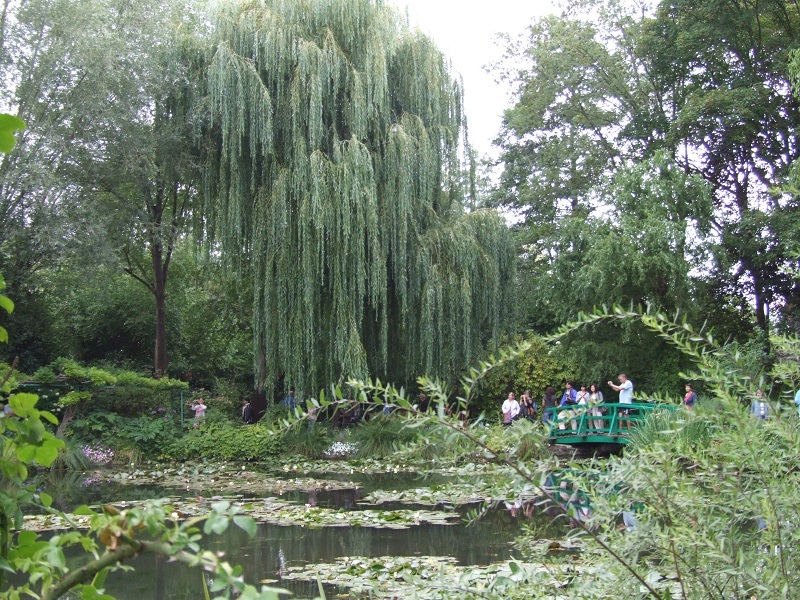 Recommended By Rick Steves & Tripadvisor Private Group : Visit Claude Monet’s beautiful house and garden in the French town of Giverny. This visit is always a treat as colours in the gardens change depending on the season. 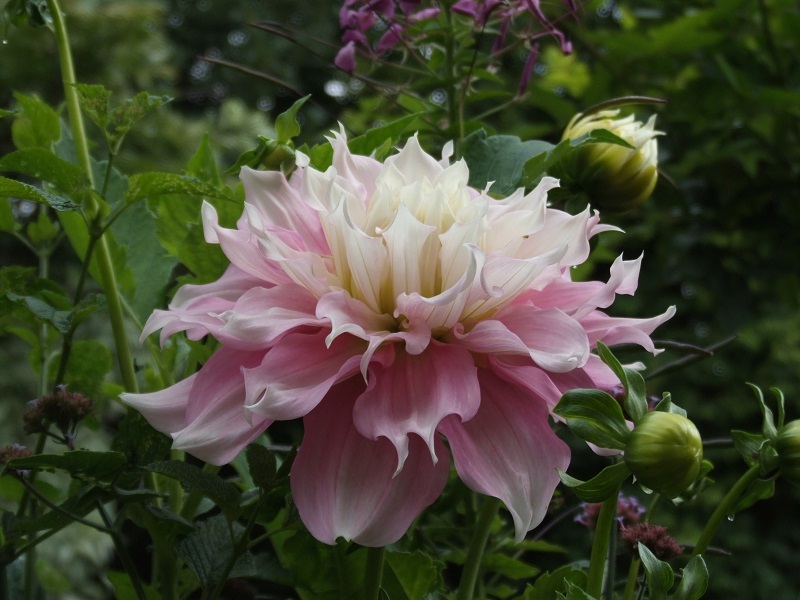 Whether in full bloom or in autumn, it will always be beautiful to discover. 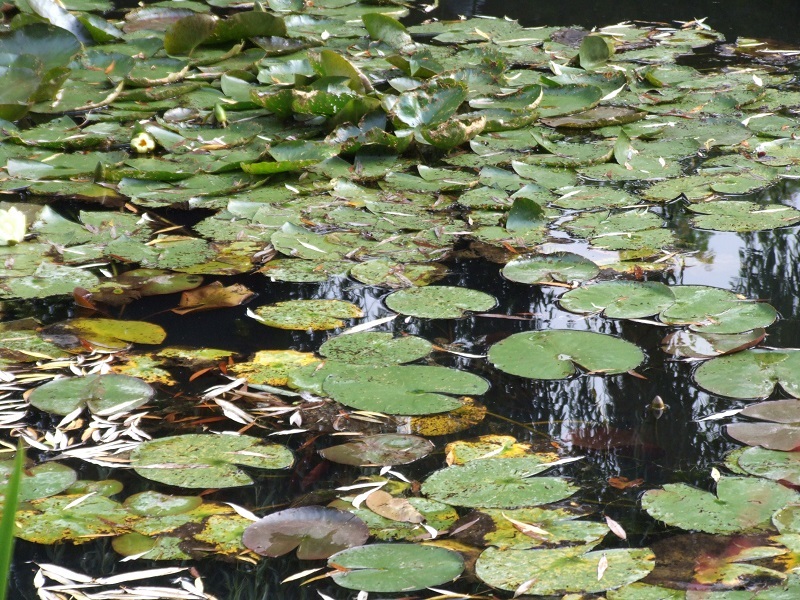 Spend your time in the French countryside at Giverny with this 6-hour small-group tour and walk through the gardens that inspired Claude Monet’s famous water-lilies paintings. Visit the master of impressionism’s house and gardens on your own and walk through the streets of this pretty little town. 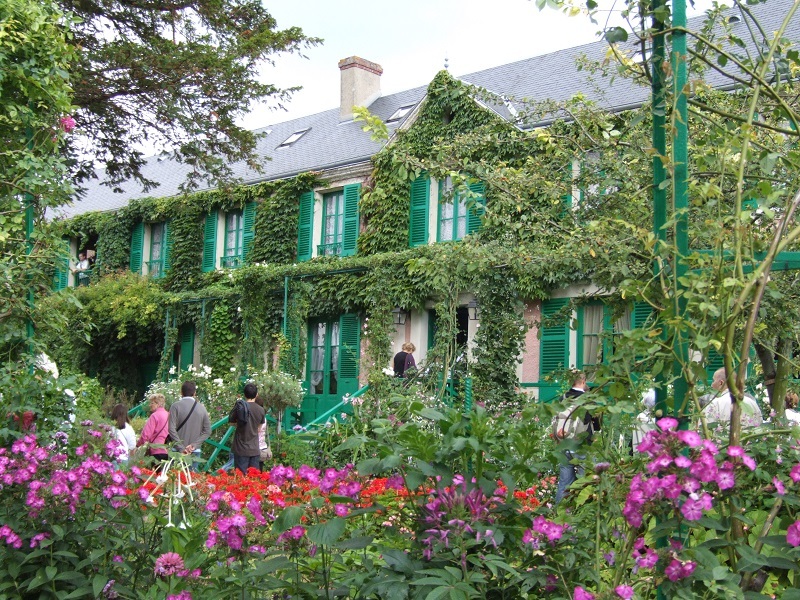 Claude Monet lived for fourty-three years, from 1883 to 1926, in his house in Giverny. 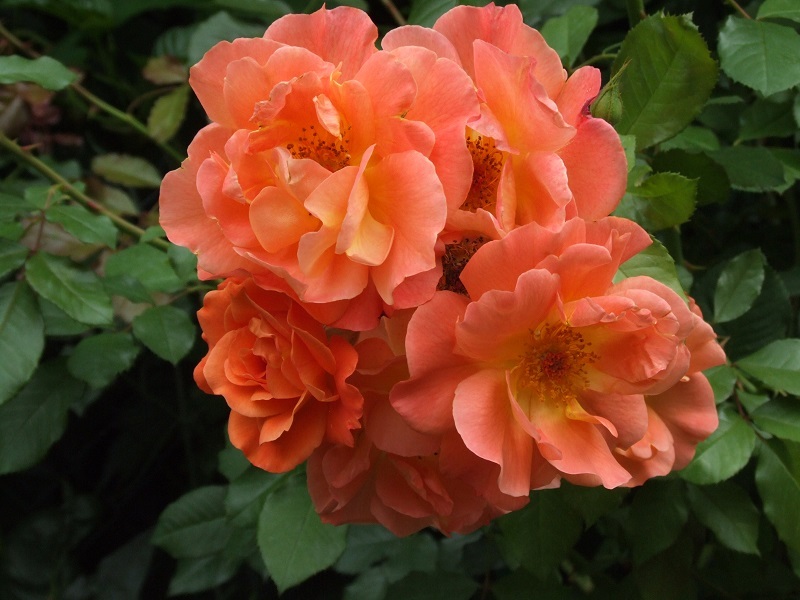 He had a passion for gardening and colours and thus conceived his gardens as works of art. Not to be missed: his house with brightly coloured rooms, his great yellow dining room and blue Rouen ceramic tiled kitchen, exquisitely preserved, and of course his light-filled studio. 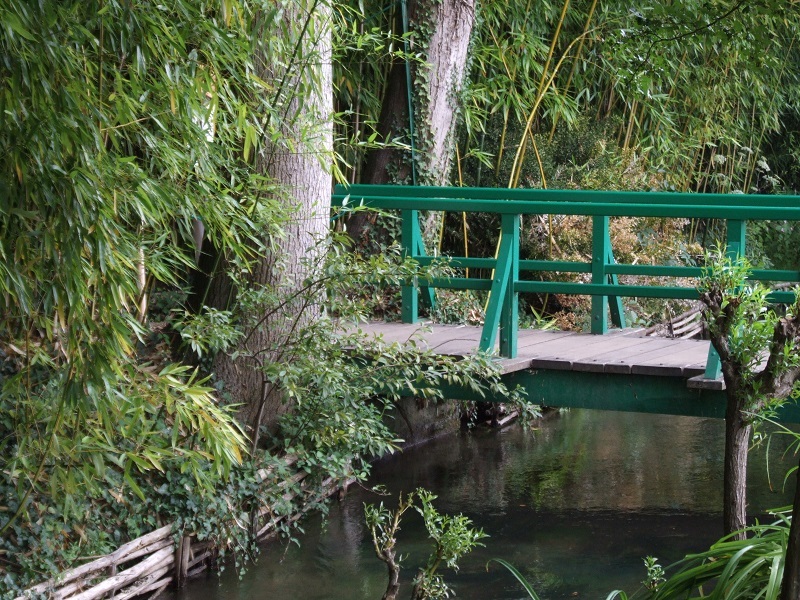 You will love the Japanese inspired atmosphere with the “estampes” on the walls, and of course the Japanese bridge overlooking his famous lily pond. 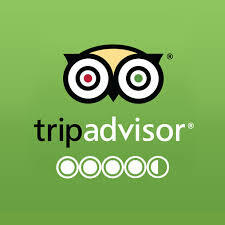 After your visit, you may want to visit Claude Monet’s grave at the cemetery, or visit the Musée des Impressionnismes with paintings reflecting Monet’s influence on art.